Marvel Create Your Own: Which Characters Are Free and Which Cost to Make Comics Marvel Will Own? 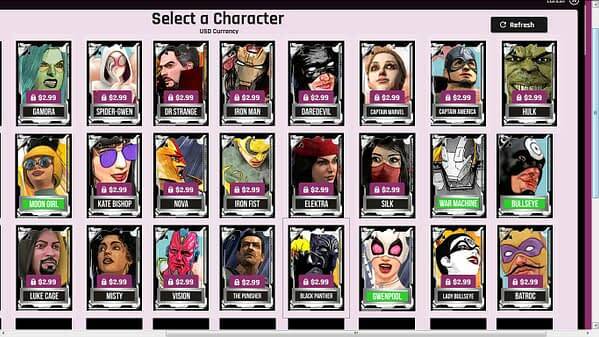 Home » Comics » Marvel Create Your Own: Which Characters Are Free and Which Cost to Make Comics Marvel Will Own? 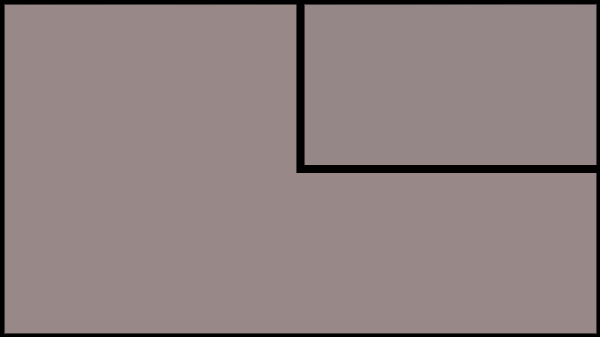 Also, the comics stories you create were restricted including not to use “Content that could frighten or upset young children or the parents of young children… Prescription drugs or over-the-counter medication, vitamins, and dietary supplements, Contraceptives, “Suggestive or revealing images,” including “bare midriffs” “Sensationalism,” which is not defined but elucidated with the examples “killer bees, gossip, aliens, scandal, etc.” “Obscenity, bad or offensive language” or “proxies for bad or offensive language.” E.g. no “X@#%!” “Noises related to bodily functions.” No politics, including “alternative lifestyle advocacies”, Death, “Misleading language”, “A copy or parody of current or past Marvel advertising creative”, Any “controversial topics,” including “social issues”, Double entendres, Any amusement parks that aren’t Disney amusement parks, Any movie studios that aren’t “affiliated with Marvel” or Guns. And now… how they make money. Charging $2.99 per character, save for Spider-Man, Moon Girl, Gewnpol, Bullseye or War Machine. Hang on, I thought they said no aliens! What’s Gamora doing there??? And no guns – how are you going to do The Punisher? And $2.99 for Baltroc The Leaper?